Earlier this morning at approx. 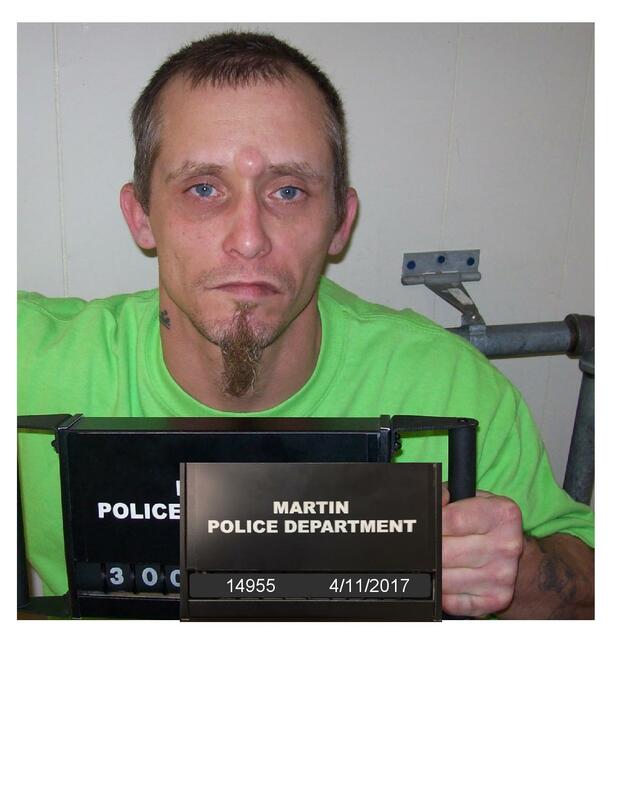 10:29 am, the Martin Police Department received a call that a white male was at the City of Martin Recreational Complex on Hwy 45 and had made some verbal threats about harming others. Several officers from Martin Police Department and the Tennessee Highway Patrol responded to that area. Although the threats were not directed towards either school, both Westview High School and Martin Middle School were placed on hard lockdown because the suspicious person was reported to have been in the approximate area of both schools. Officers from both agencies and school resource officers posted guard positions around each school while other officers attempted to locate the suspicious person. That person was located and detained by officers approximately 11 minutes after the call was received and positively identified by two witnesses. He was taken in to custody and transported to the Martin Police Department for booking. 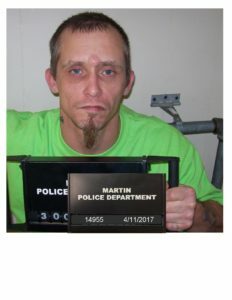 He was identified as Dustin A. Glisson, 36 of Martin. He was unarmed and has been initially charged with public intoxication. Martin Police Department would like to give a special thanks to the Tennessee Highway Patrol and all administration and staff members of Westview and Martin Middle Schools for their tremendous assistance throughout this incident. An investigation pertaining to this matter is still ongoing at this time and additional charges may be forthcoming.